Grant/Loan Business Writer is here for you to help you out. 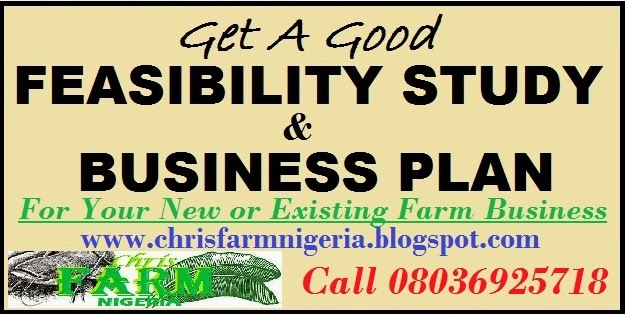 We are specialist when it comes to business plans and feasibility study for Loan and Grant. We have written successful Grants for competitors who finally won in their competitions. 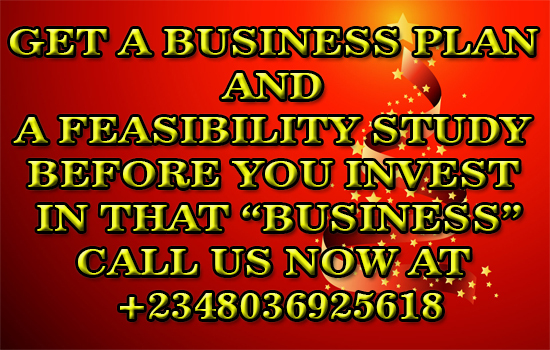 We have written hundreds of thousand business plans and feasibility study for investors in and out of the country. 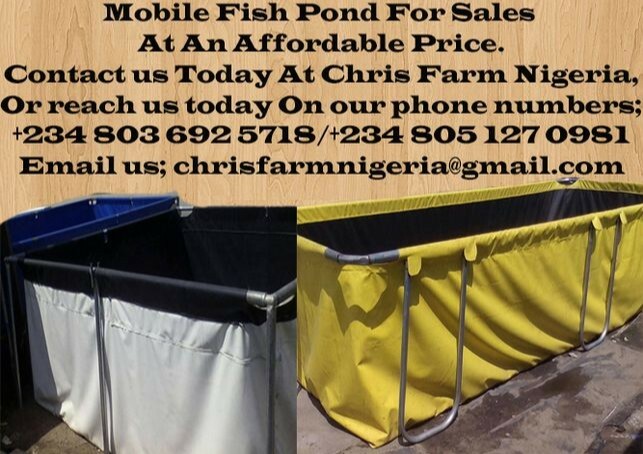 Chris Farms and Extension Services is the number one Business Development writer in Africa. One good thing about us is; "Quality research work". 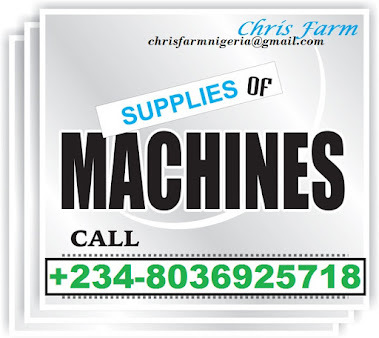 Its our greatest pleasant in discovering current trends in any business. This has put us ahead of others. As a matter of facts, We have developed lots of work experience in the area of business plans and Feasibility study. 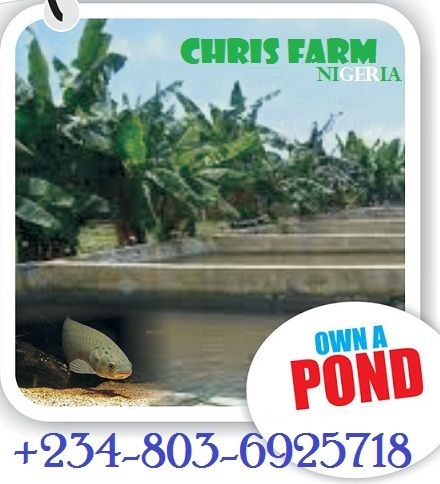 Chris Farms has gotten lost of experience in and out of the country to give you an irresistible work pitch. One interesting aspects of our workpiece is the market research or production line of your business. This Aspect contains what we blow your business. 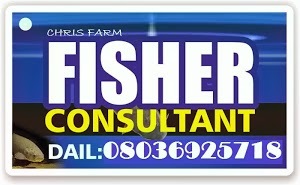 In Grant/Loan Business plans or feasibility writing, the quality of your work makes you outstanding. This is exactly what we give out. We only want to know what you desire, and we will make it a reality. Our workpiece breaks down complex issues into simple steps that gives your investor simple understanding. 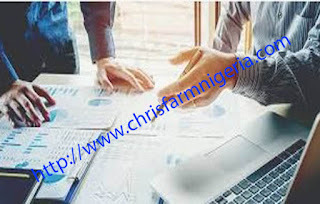 On the issues of grant, and government financing issues, Chris Farms and Extension Services has all it takes to make you win. Why put yourself in horns of dilemma, Specialist can help you do the job.